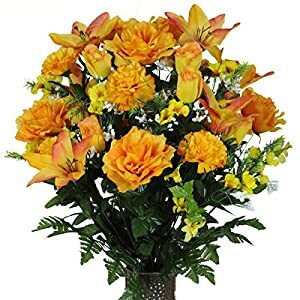 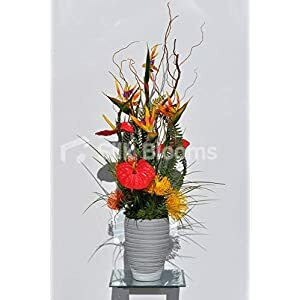 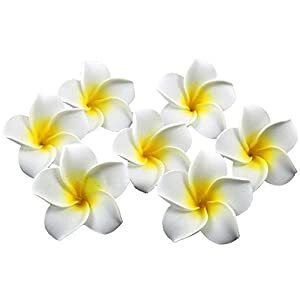 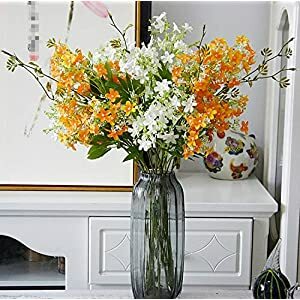 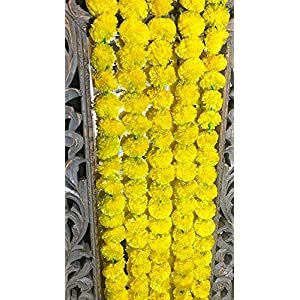 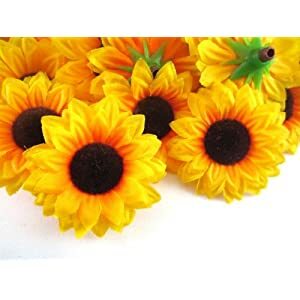 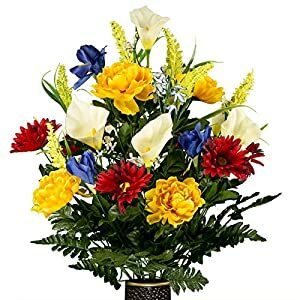 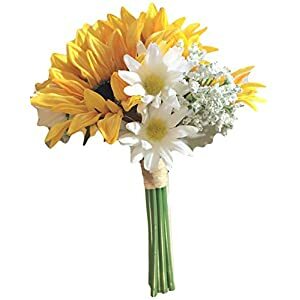 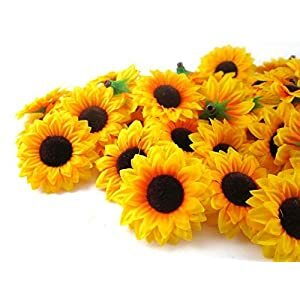 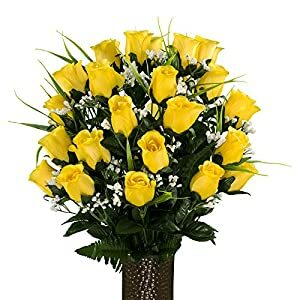 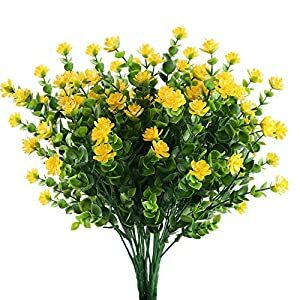 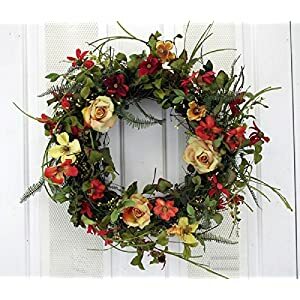 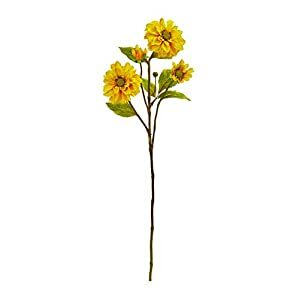 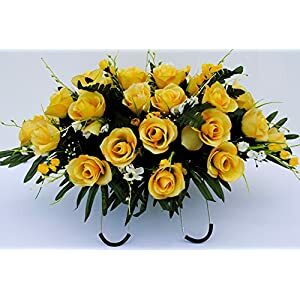 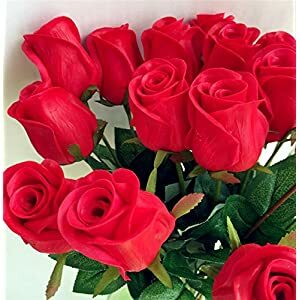 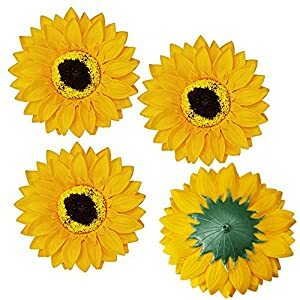 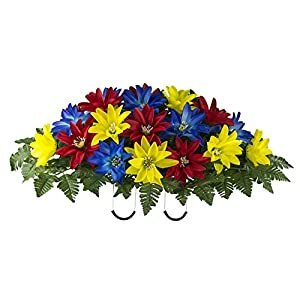 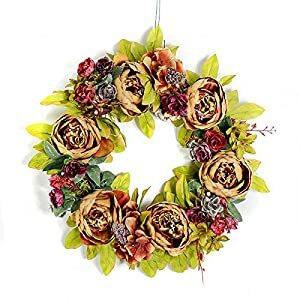 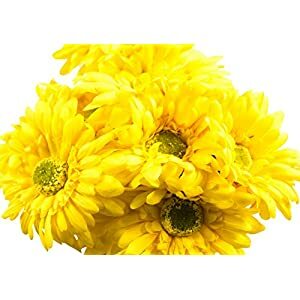 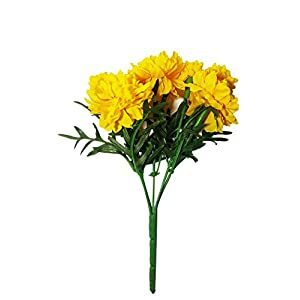 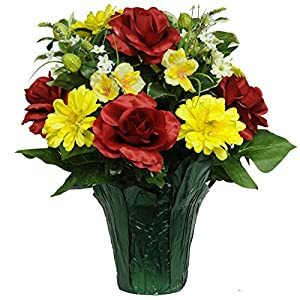 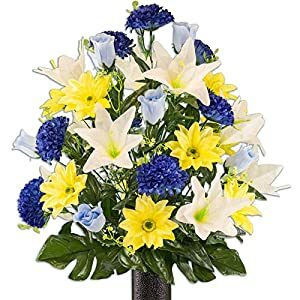 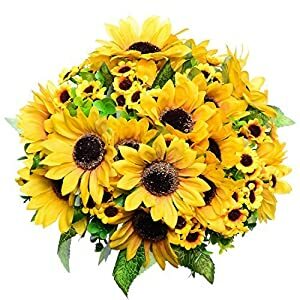 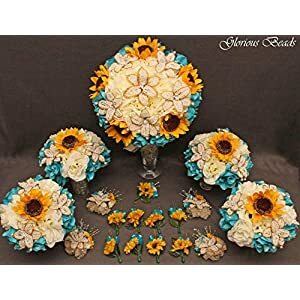 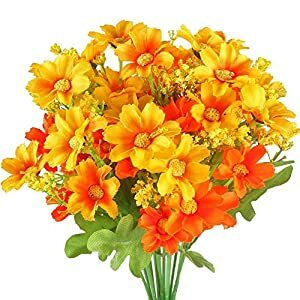 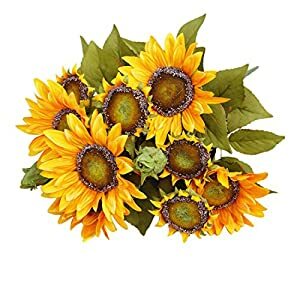 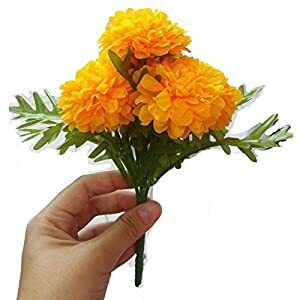 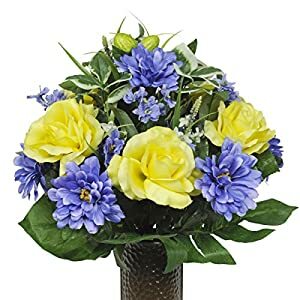 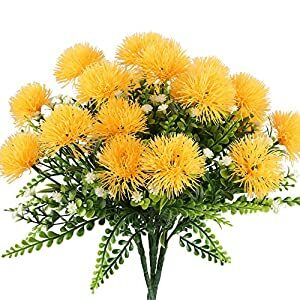 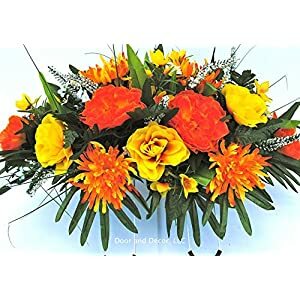 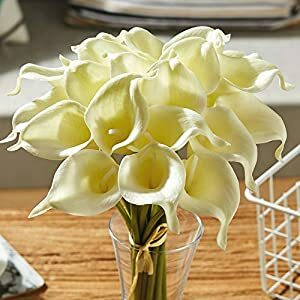 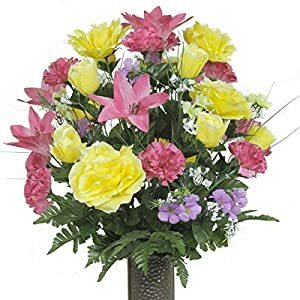 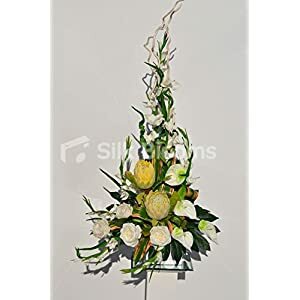 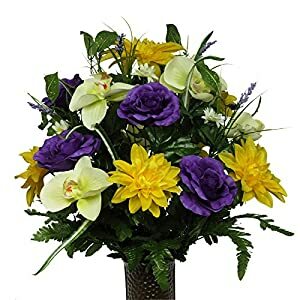 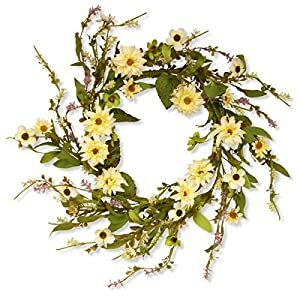 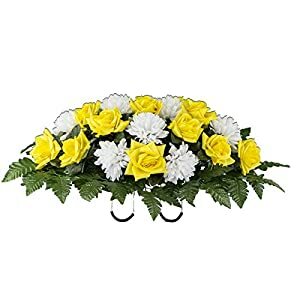 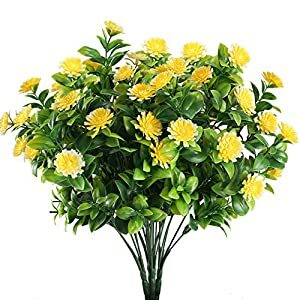 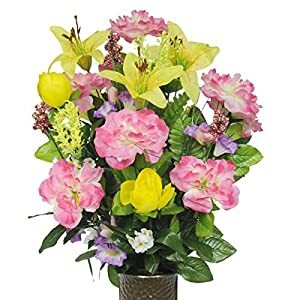 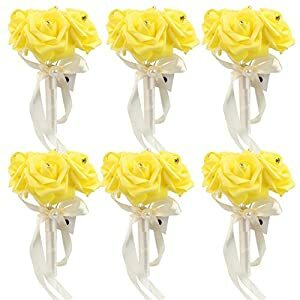 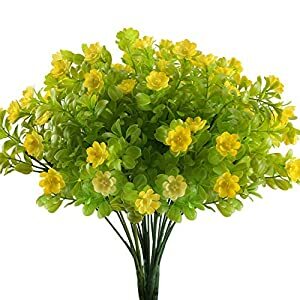 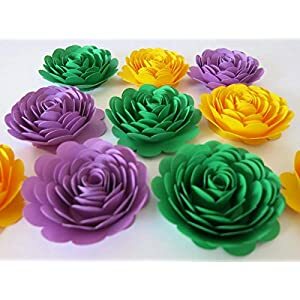 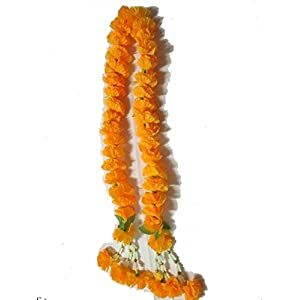 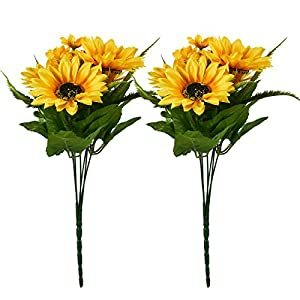 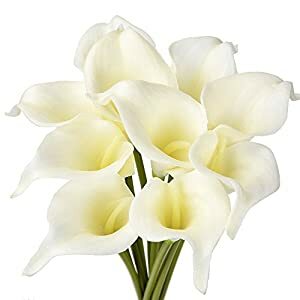 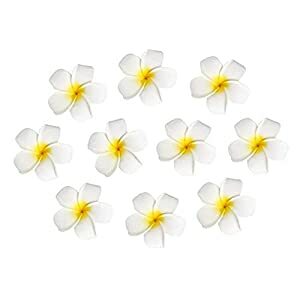 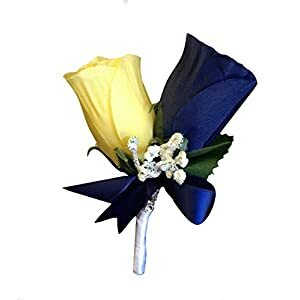 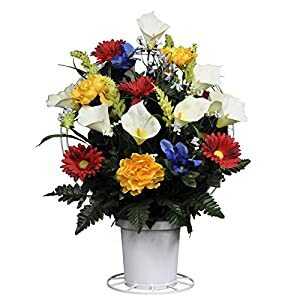 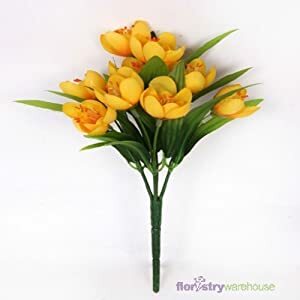 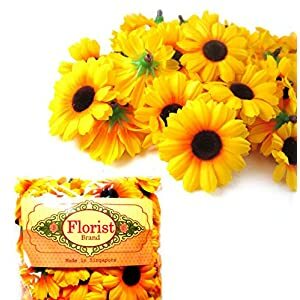 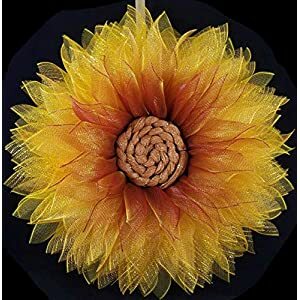 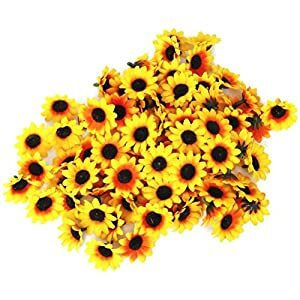 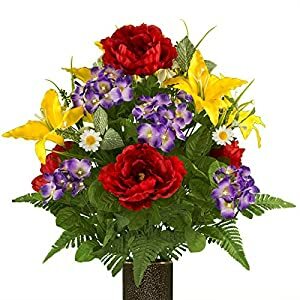 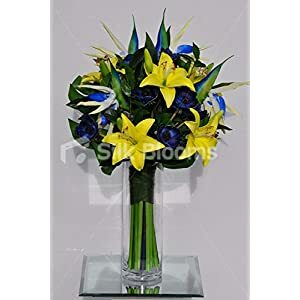 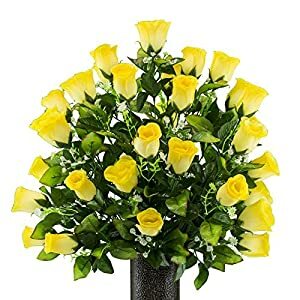 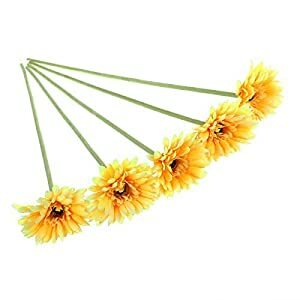 With artificial flowers yellow you can deliver the fun of bright sunshine plus summer to any boring spaces using these beautiful silk flowers from Silky Flower Store. 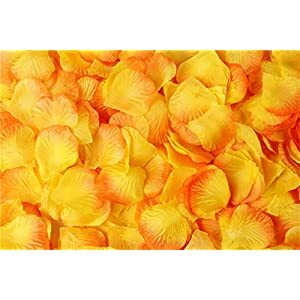 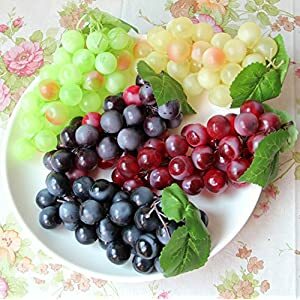 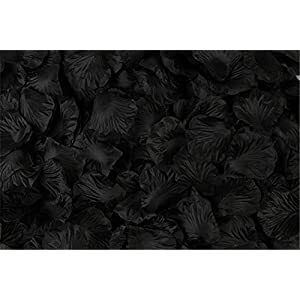 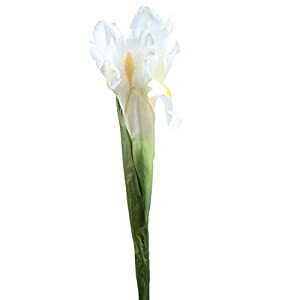 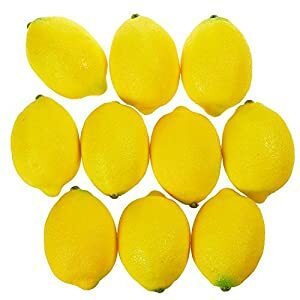 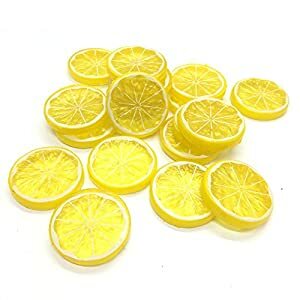 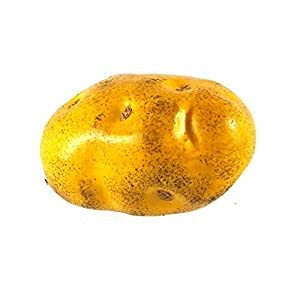 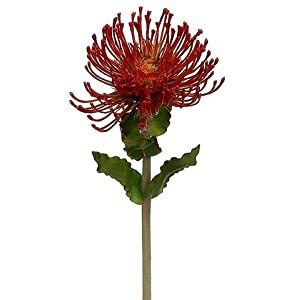 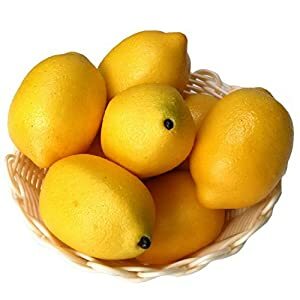 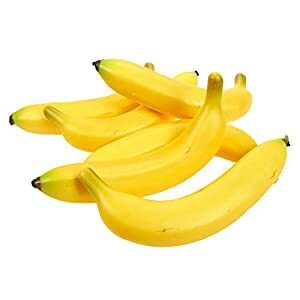 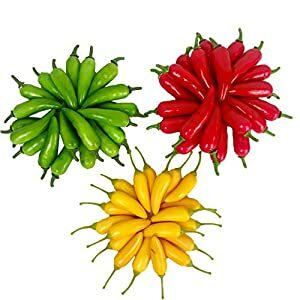 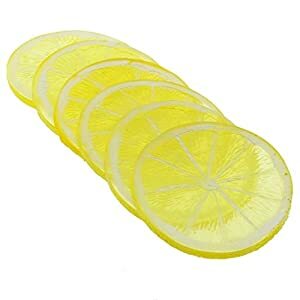 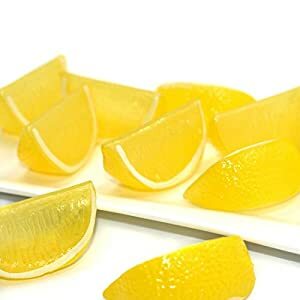 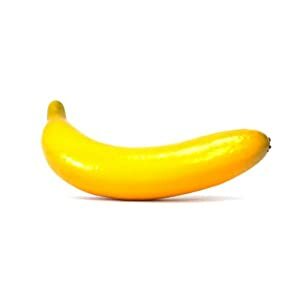 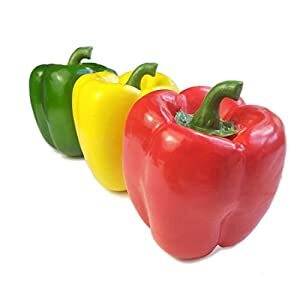 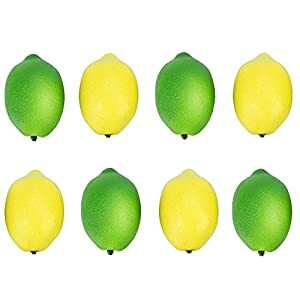 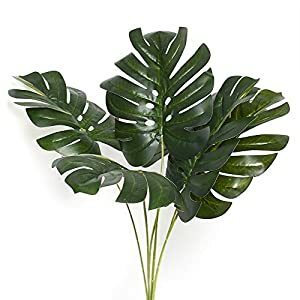 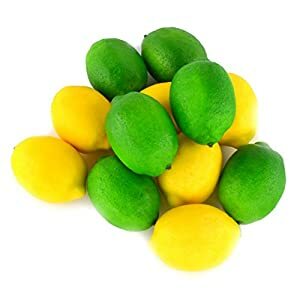 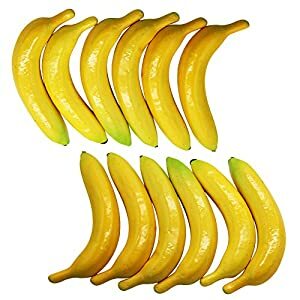 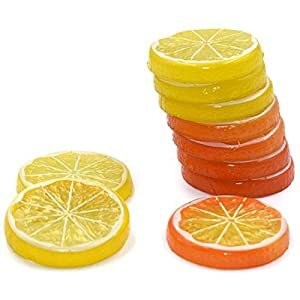 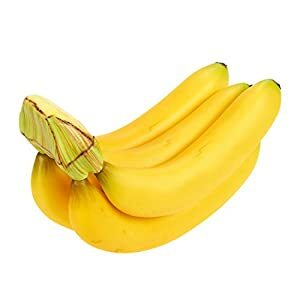 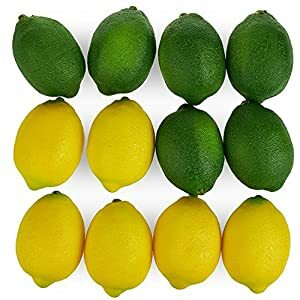 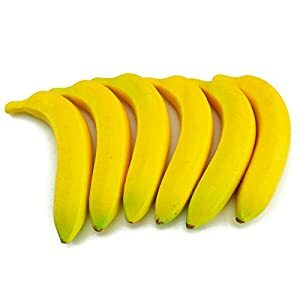 They are ideal to providing a lively feeling to any environment. 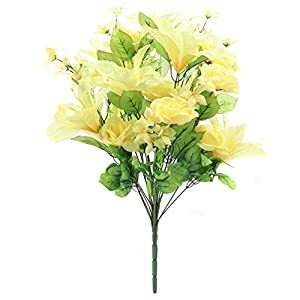 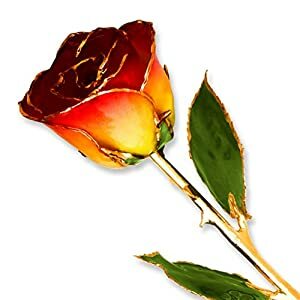 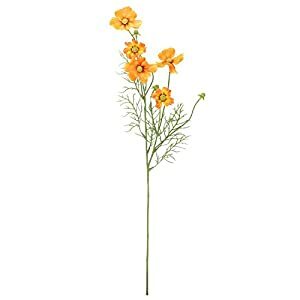 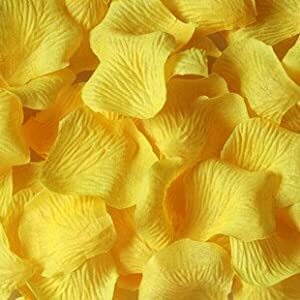 These great our silk yellow flowers are extremely real looking. 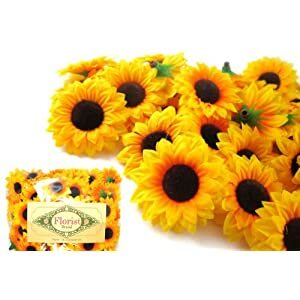 The range goes from daisies to roses, sunflowers to tulips and all varieties in between. 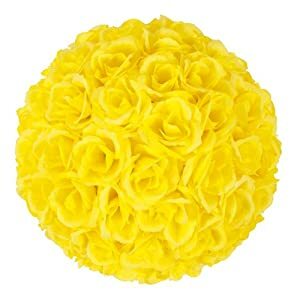 Therefore should you be hunting for faux yellow flowers to match a given room, well you have come to the ideal spot. 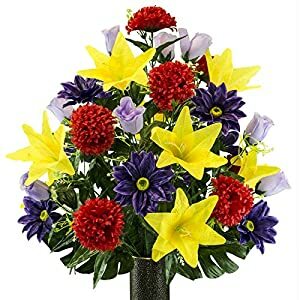 I am sure that seeing that sunny Sunday look in the rooms is something we appreciate. 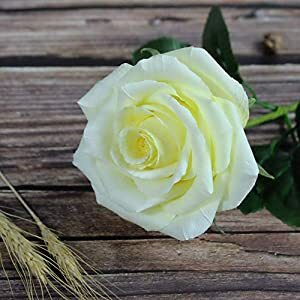 If you want to make that a forever feel it is simple. 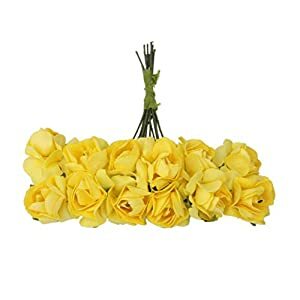 All you have to do is order some of these silk yellow florals. 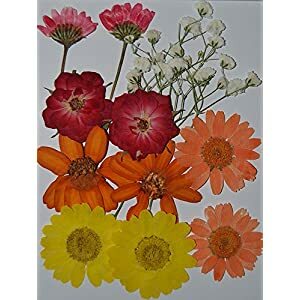 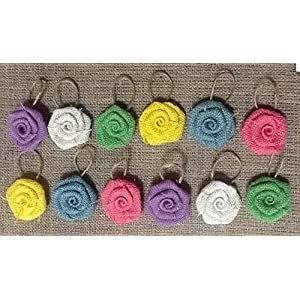 You will find them here obtainable in a number of vibrant shades and you’ll almost certainly be able to spot some that helps you generate the required look and feel. 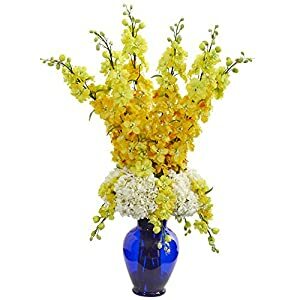 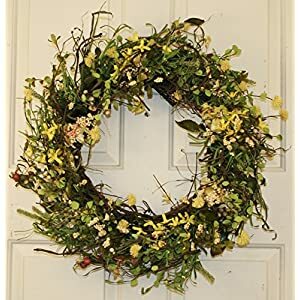 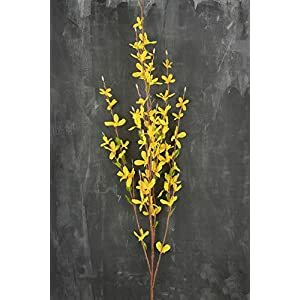 They are enchanting in whatever environment yo put them – mustard, honey or silk yellow blooms offers vitality together with a striking appearance in any room. 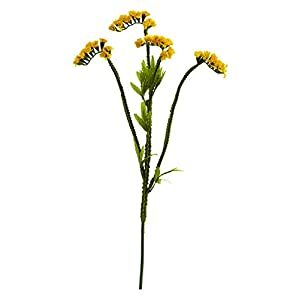 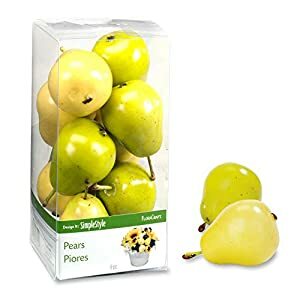 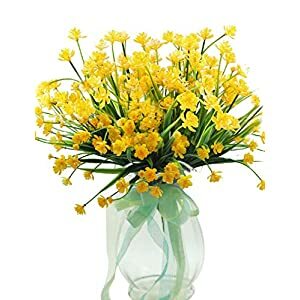 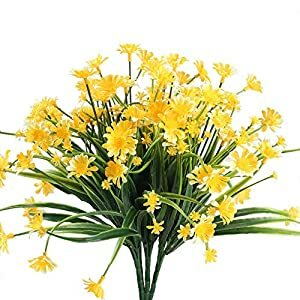 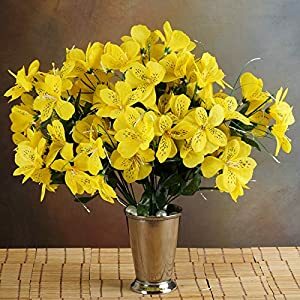 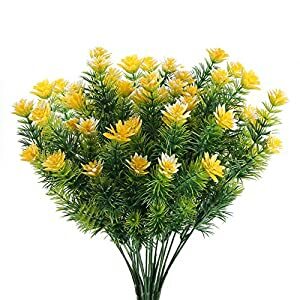 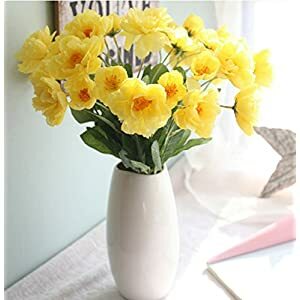 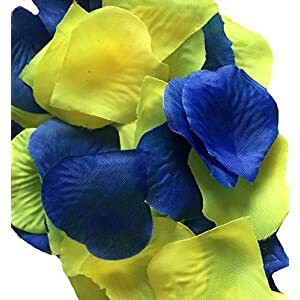 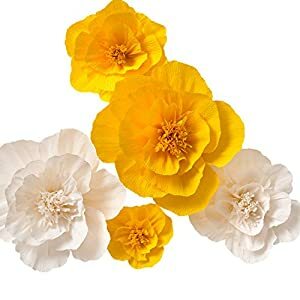 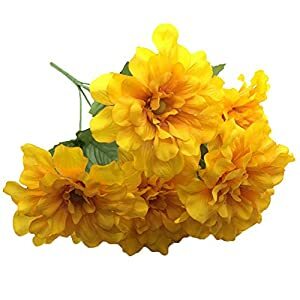 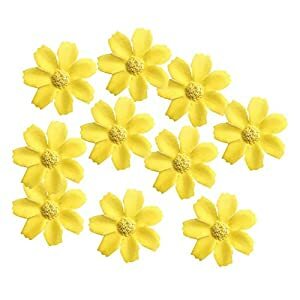 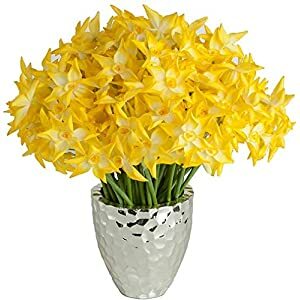 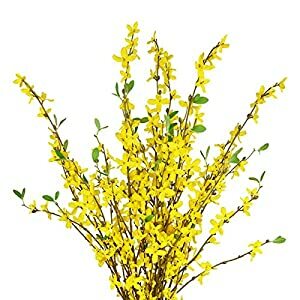 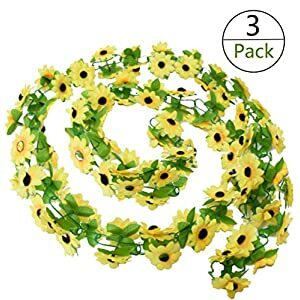 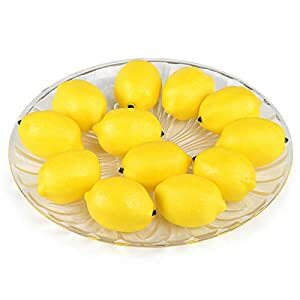 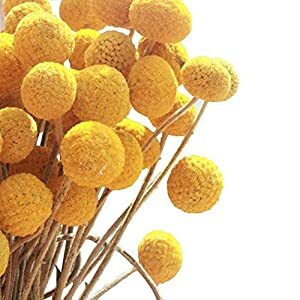 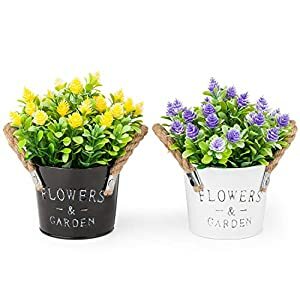 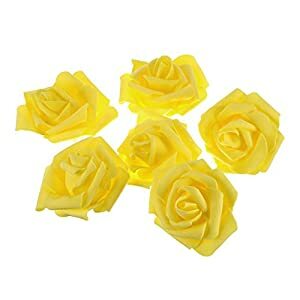 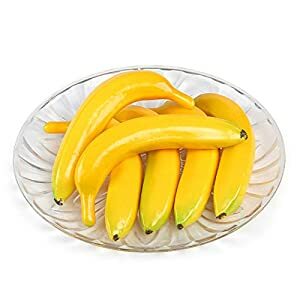 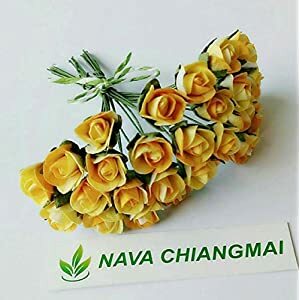 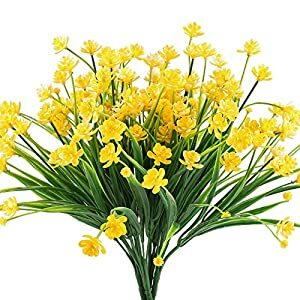 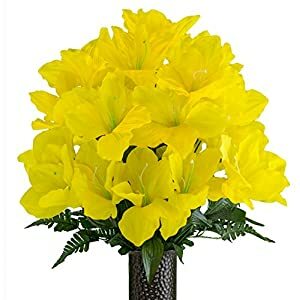 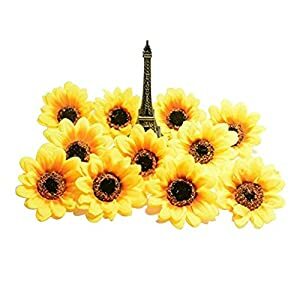 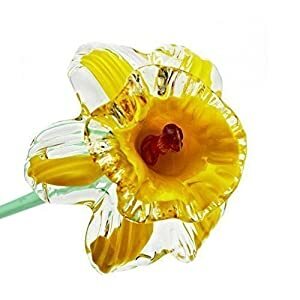 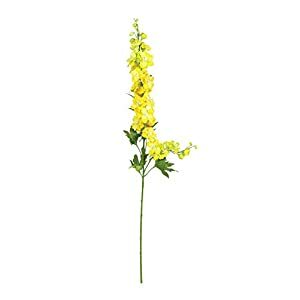 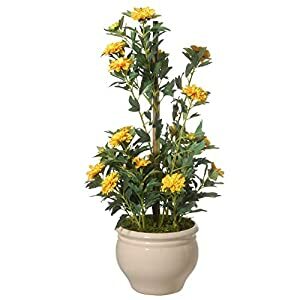 They are a Fantastic method to deliver to your rooms design a lovely bright appearance – these artificial yellow flowers offers you a wonderful location to sit and enjoy.